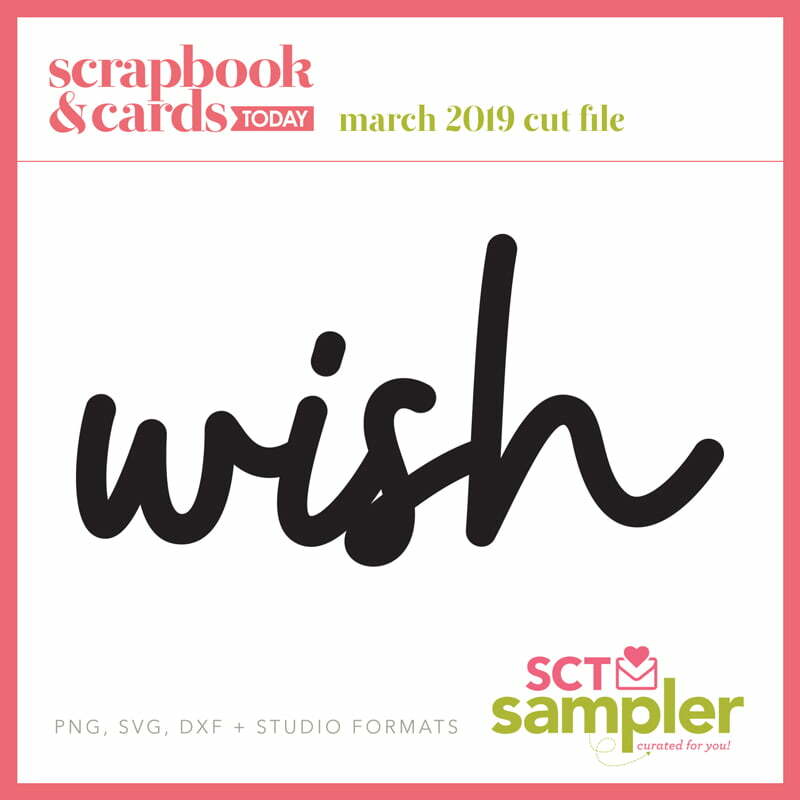 Use your March SCT Sampler to create a birthday card for someone special and share an image with us by April 5th. We will randomly select 5 winners to receive a little extra “surprise” in your April SCT Sampler! 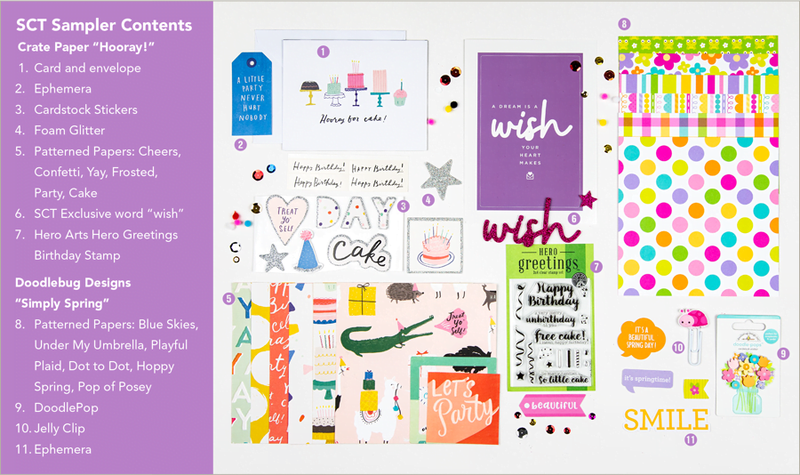 Enjoy your happy mail and a little bit of us each month! Ps. A creative idea to share! We have seen several of you use the postcard in many ways! Love it! Keep sharing by tagging us at @sctmagazine and using the #sctsampler. You’ll also see many ideas by searching the hashtag #sctsampler. We’d love to see all the wonderful things you create with any of the SCT Sampler products, so be sure to tag us on Instagram @sctmagazine and also by using the hashtag #sctmagazine. We’d also love you to share your excitement with our sponsoring partners by tagging them on Instagram too!